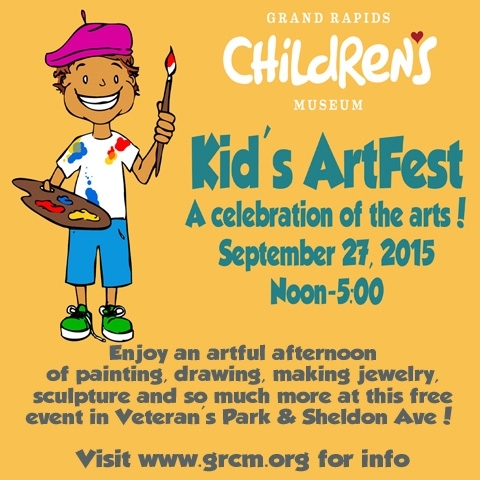 "Explore your creative side with painting, sculpting, and more, at the Grand Rapids Children's Museum sixth annual Kids' ArtFest, a free celebration of the arts on September 27th, noon-5:00pm on Sheldon Ave and Veteran's Park, in front of the museum. 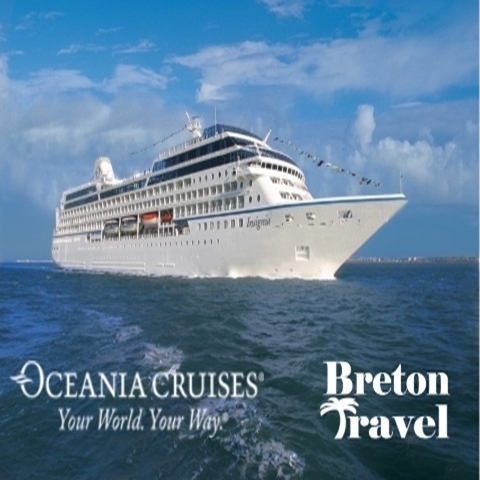 Breton Travel is delighted to provide you with a preview of Oceania Cruises' Around the World in 180 Days Voyage departing from Miami on January 6, 2017 aboard Insignia. 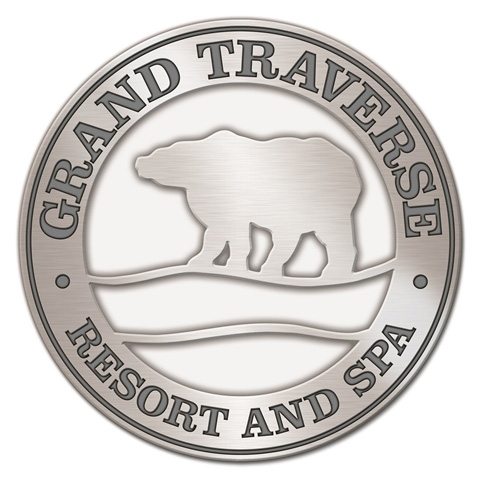 We invite you to embrace an experience that is truly more than a cruise- an authentic voyage, and a once-in-a-lifetime opportunity to treasure the best your world has to offer. Follow the sun west as your world voyage embodies mankind's ultimate passion for exotic travel and discovery.